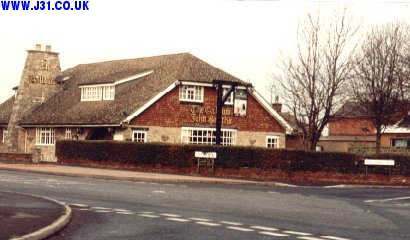 This is the only pub in Laughton Common - The Gallows on Hangmans Lane (guess what happened on this corner in the middle ages and before). Crossroads were often places where public executions would occur. Murderers and the like would also not be buried on hallowed ground.